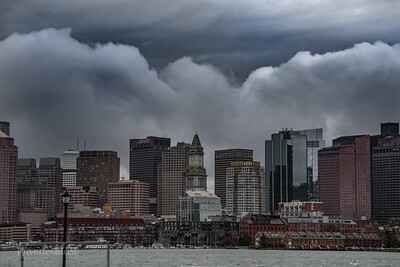 View during a wicked storm as seen from East Boston. 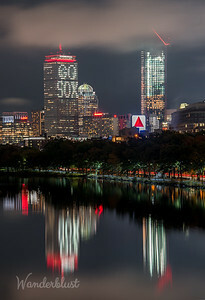 Game 1 of the 2018 World Series, in Boston. 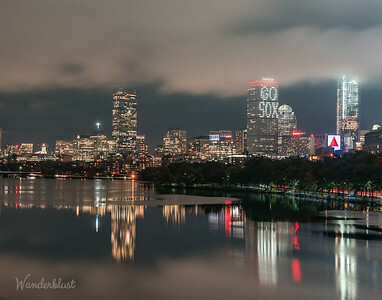 Reflections of the Prudential Center into the Charles with the lights shining "Go Sox". 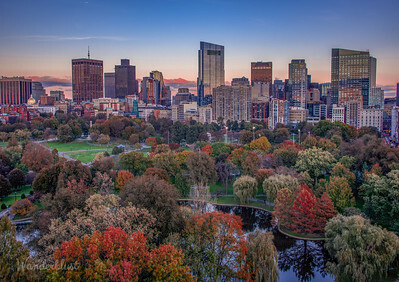 This is fall in Boston. 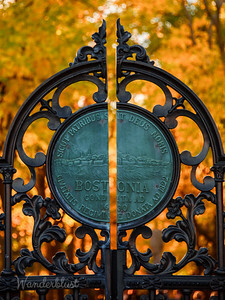 City seal on the iron gates of the Public Garden, peeking through to the yellow Commonwealth Avenue Mall. 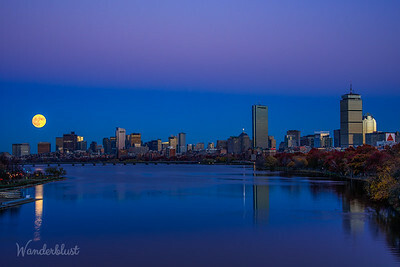 Crescent moon over the Charles. 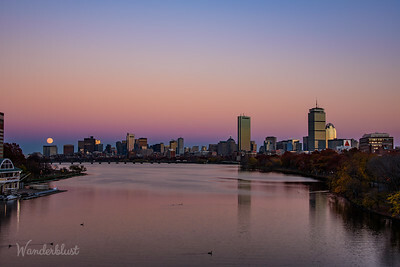 Sunset reflecting off of the Prudential Center in Boston. 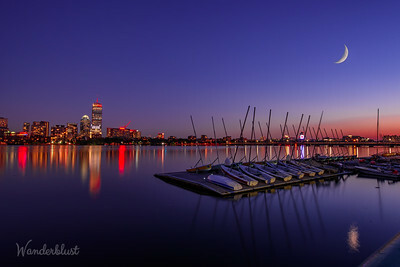 View of the skyline from across the Charles at the MIT sailing pavilion during sunset. 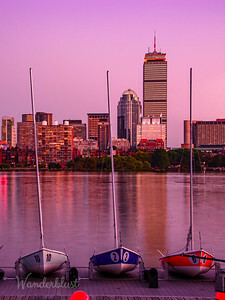 Sailboats along the Charles during sunset. 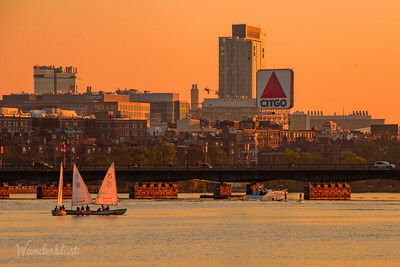 View of a Boston staple, the Citgo sign. 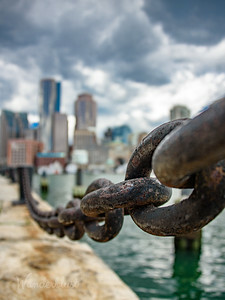 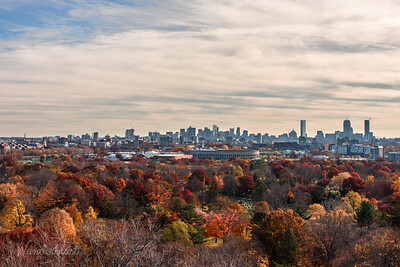 View of Boston from Chelsea, MA. 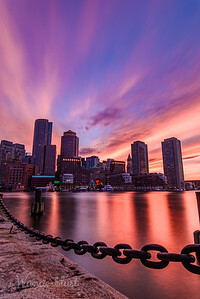 Water fills the sky from the fountain in front of Boston's iconic Custom House tower. 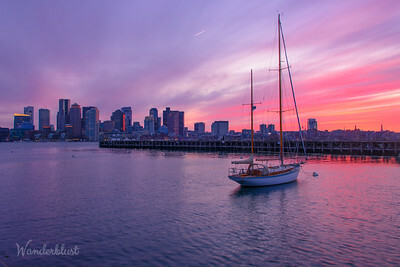 Epic sunset over Boston from Eastie. 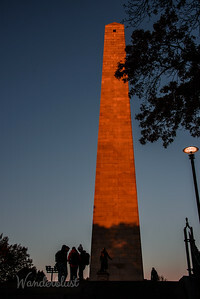 Golden hour descends on the Bunker Hill monument. 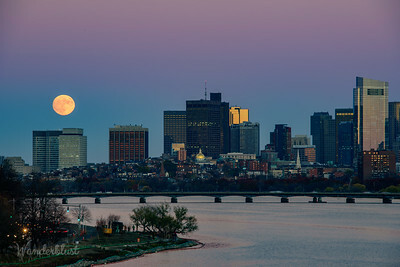 Supermoon rising over the Boston skyline during golden hour. 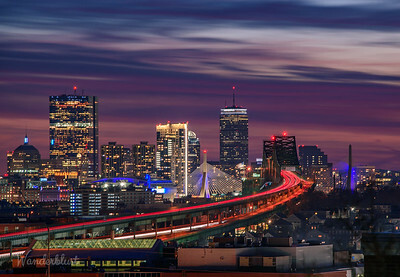 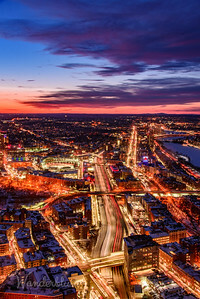 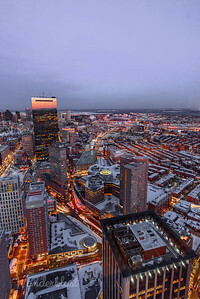 Lights of Boston showing Fenway Park, the Citgo sign from the Skywalk Observatory. 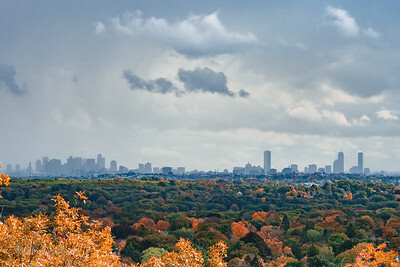 Foliage in Boston as seen from Horn Pond. 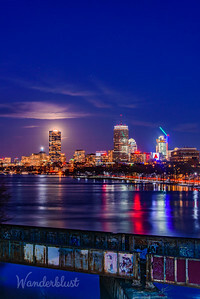 Supermoon rising over the Boston skyline during blue hour. 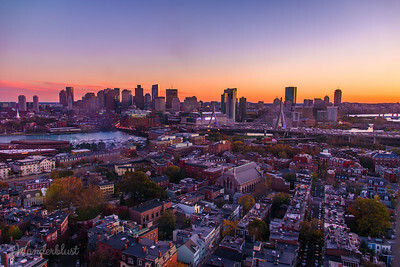 The sun setting over Boston as seen from the Bunker Hill Monument. 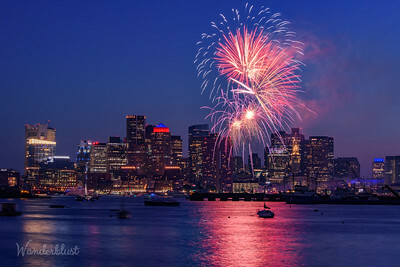 Fireworks light up the sky over Boston as seen from Eastie. 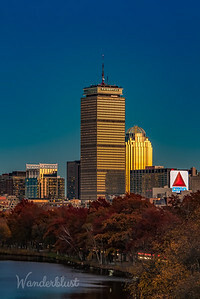 Game 1 of the 2018 World Series, in Boston. 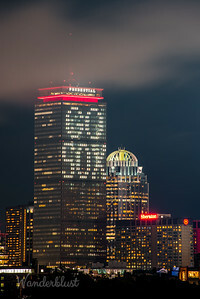 Prudential Center with the lights shining "Go Sox". 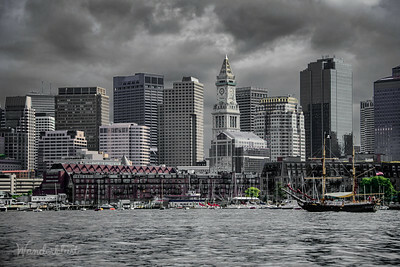 Pirate ship sails along the Boston Harbor. 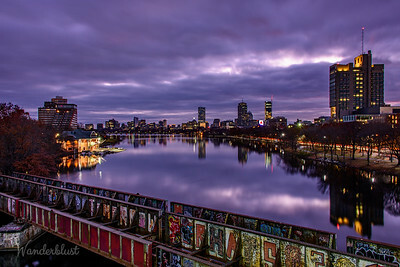 Still waters on the Charles River at sunrise.